Earlier this year I was driving home from an appointment that had not gone well. Yes, it’s true; some folks I meet with don’t end up buying a Classic Metal Roof. I was feeling a little sorry for myself until I passed a truck that had a company logo on the door. That company was selling…sand. I thought to myself, “Well, I sure have it better off than that poor guy. How do you even sell SAND?” And of course, the answer is, you don’t. Sand is sand; there’s nothing to sell about it. People either need it or they don’t. 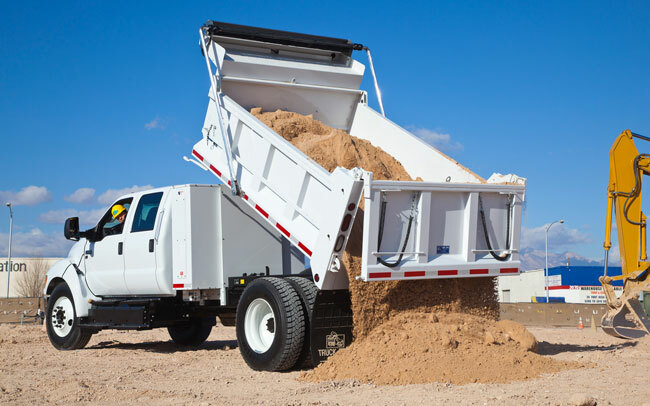 But what they probably do need is a supplier who can meet their schedules and delivery requirements and get into hard-to-reach spots sometimes to put the sand exactly where it is needed…his customers need SERVICE with their sand. That’s what he’s selling. And of course, at its most basic form, a roof is kind of like sand; it can be a commodity. Every house has one, and every house needs theirs to be in good working order. But it’s the installation and the service after the sale that comes with that roofing that can make or break the long-term success of a roof. Those are the two most important ways we serve our customers. For a lot of our customers, buying a new metal roof is a similar size investment to buying a new vehicle. But the big difference is when you buy a new vehicle you get parts and assembly from the same provider. Can you imagine if you bought a car the same way you buy a roof? You’d select your materials and then have your car assembled by a local provider. Would you choose your assembler based on the low bid? Do you think you’d get a good result if you did that? What would you look for in a local car assembly company, if cars were bought that way? It’s something to consider before you choose a roofer. When it comes to installation, we’ve always insisted on doing things the right way for long-term, maintenance-free value. That doesn’t always mean the lowest price up-front. Sometimes it means exactly the opposite. Because we are a branch office of the factory where these products are made, we are experts in the proper installation of our metal roofing. Even so, we need to also stand behind our work. Sometimes you can choose an excellent, skilled, and honest installer, but for one of many reasons that installer may not be there to stand behind their work. “Oh, I got so tired of being outside all the time, and my cousin was able to get me a job at the Toyota plant. I don’t even DO roofing anymore.” That’s nice for him, but where does it leave you? Again because we are a company dedicated to one trade, to one set of products, and a branch of a much larger company, we are going to be around to stand behind our work and provide service if it is needed. If you’re looking for forever roofing that is beautiful and will stay that way, I hope you’ll carefully consider who is going to offer the proper roof installation and who is going to be around to stand behind their work. Here at Classic Metal Roofing Sytems of Kentuckiana, we are directly connected to and a part of the team that manufactures our roofing products. I’m so proud of our track record in service before and after the sale, and I’m sure you’ll hear that from our customers as well.